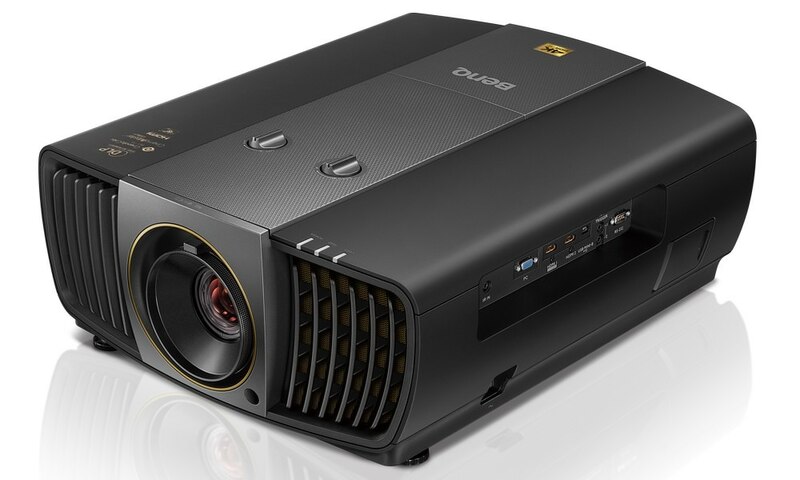 BenQ just announced the $1,000 MW665 DLP projector, which features handheld device sharing, Colorific image quality, 3,200 ANSI lumens of brightness, a 13,000:1 contrast ratio, and SmartEco energy-saving features to lower the projector’s total cost of ownership (TCO). It is designed for professional applications in environments such as houses of worship, classrooms, and boardrooms. 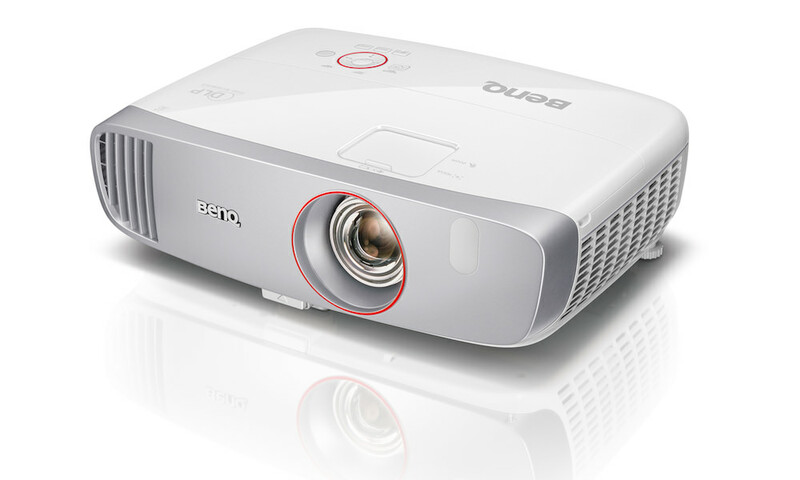 Featuring BenQ’s Colorific technology and native WXGA resolution, the MW665 brings more picture details to the screen and displays more than one billion stunning colors for accurate, crisp, and long-lasting image quality. An incredibly versatile Bring Your Own Device (BYOD) solution, the MW665 features LAN display and control, in addition to wireless connectivity. 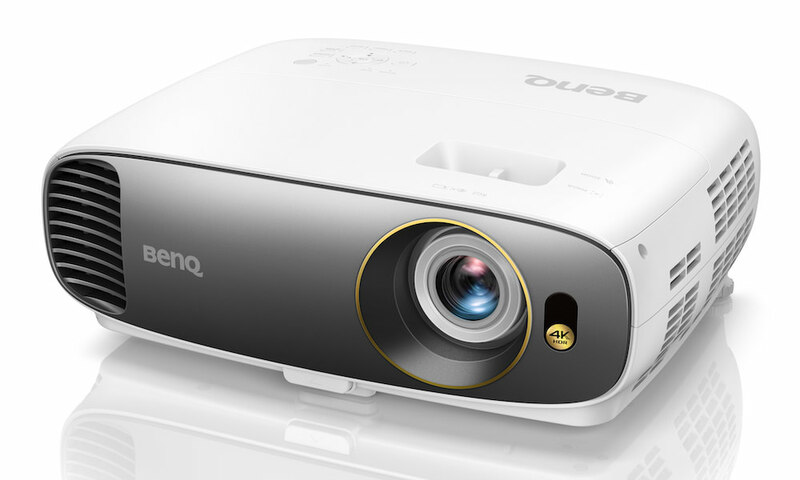 When paired with the BenQ QPresenter Pro app, participants can collaborate and share documents, photos, and Web content directly from their mobile devices or wirelessly for hassle-free projection to any display in 2D or 3D. The projector’s LAN control enables easy remote monitoring and control directly from an administrator’s workstation. 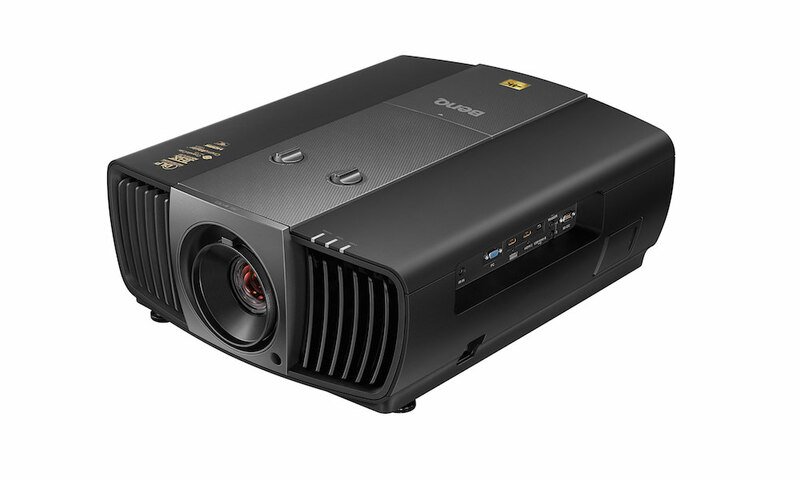 With LAN display, audio and video signals are carried to the projector via a single LAN cable. The MW665 also provides support for AMX, Crestron, and PJLink systems, making system interoperability even more efficient. For increased installation flexibility, the MW665 features horizontal and vertical keystone calibration to create a perfectly rectangular image no matter what constraints a room presents. A USB and Office Viewer make PC-less presentations possible by allowing presenters to plug in their USB drives. 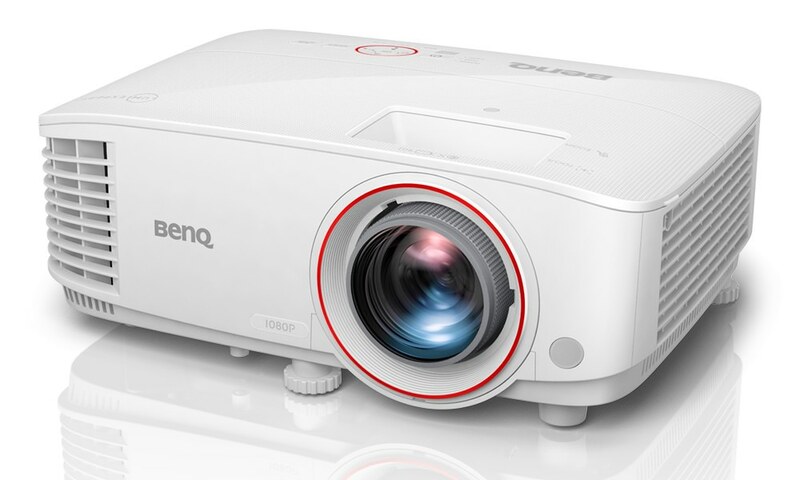 “This new projector offers easy installation and setup, provides remote maintenance and monitoring functions, and, with BenQ’s Colorific and SmartEco technologies, delivers high performance and energy savings throughout the product’s lifecycle,” said Bob Wudeck, Associate Vice President, Strategy and Business Development at BenQ America Corp. 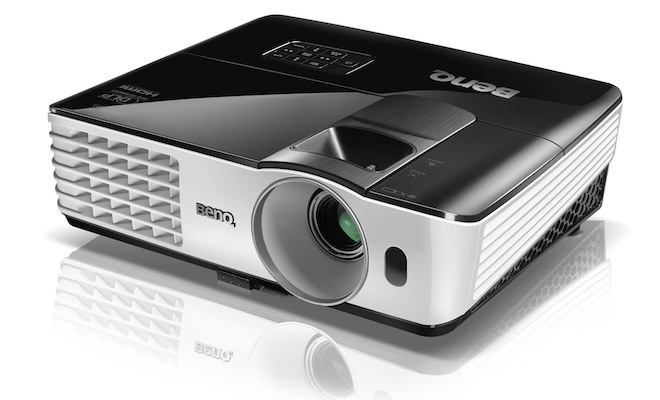 The BenQ MW665 is available now for $999.